Who does not like tasty, refreshing grape with its delicate aroma? Grape is the only plant whose fruits are painted, in the full sense of the word, in all the colors of the rainbow: red, orange, yellow, green, blue and purple. Coloring either is poured evenly across the berry, or is richer or changes into a different color, forming the “tan” on the side facing the sun. 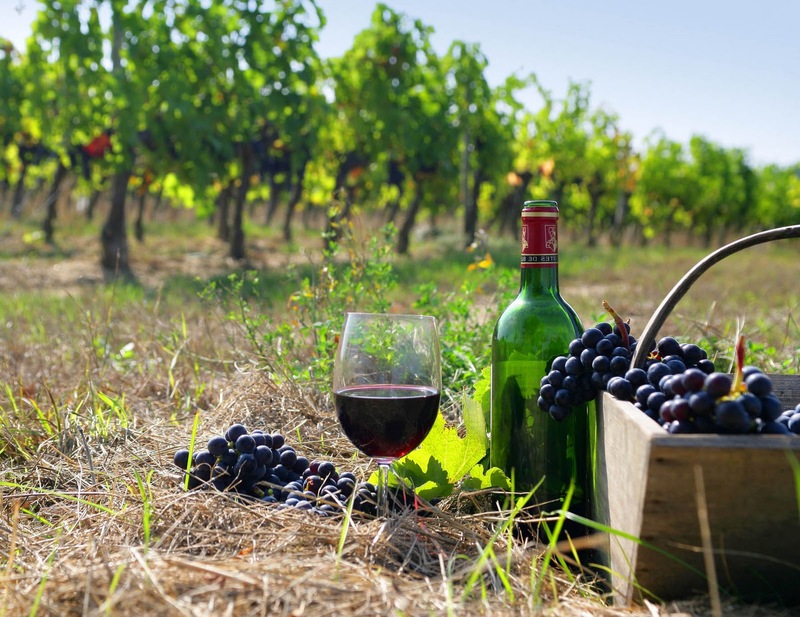 Due to the sun of ancient Armenia, the nature is so favorable for the cultivation of special varieties of grapes Areni, Haghtanak, Sultana, Riesling, Cabernet, Saperavi, Muscat. Moreover, this is not a complete list of varieties of grapes in Armenia. Numerous archaeological findings show that grape growing and winemaking have been introduced to the culture of the Armenian people in IX-XI centuries BC. The works of Herodotus, Strabon, Ksenosron and many Armenian historians, sculptures and inscriptions on ancient monuments, buildings, tombstones and khachkars in different regions of the country speak about the ancient traditions of Armenian winemaking. From generation to generation, Armenians are proud to retell the legend of the first vine grown by forefather Noah on the fertile land of biblical Armenia. 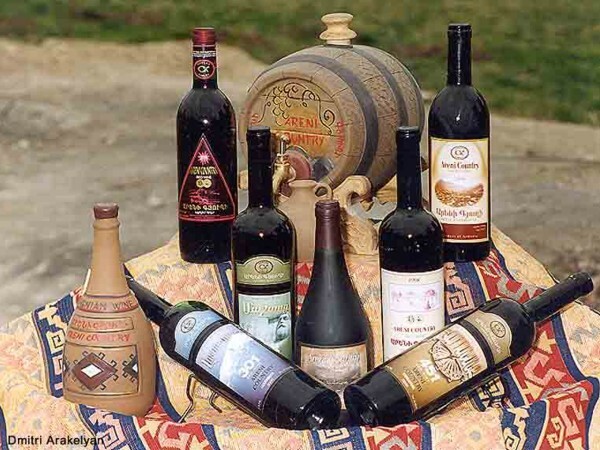 Vayots Dzor is Armenia’s most storied wine growing region. It is here that Areni-1, the world’s oldest winery (over 6000 years old) was discovered in a local cave. In the village Rind there is Zorah Winery. It’s interesting to know that Zorah’s Karasi Areni 2010 was ranked by BusinessWeek as one of the top 10 new wines in the world in 2012.